At the start of the year KAMM negotiated the third phase at Romsey, Parcel K. We are currently undergoing a 50 unit project for Bovis Homes. This has been running for the past three months and is moving very swiftly with the majority of the foundations poured on site. It has been an extremely busy eight weeks for the commercial department of KAMM. 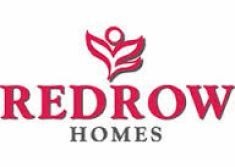 In this time we have secured four new contracts, the latest being for Redrow Homes at Berewood, Waterlooville. 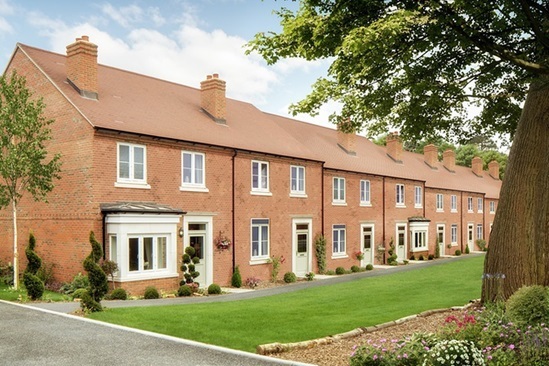 KAMM are extremely delighted to start new works with Persimmon Homes on a large site located in Cosham. KAMM are excited to be starting a new project, King Edward the VII Estate, Midhurst for Cala Homes. 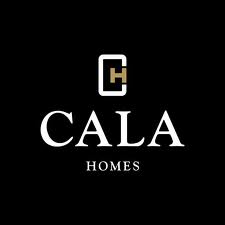 We are looking forward to building a great working relationship with Cala Homes.